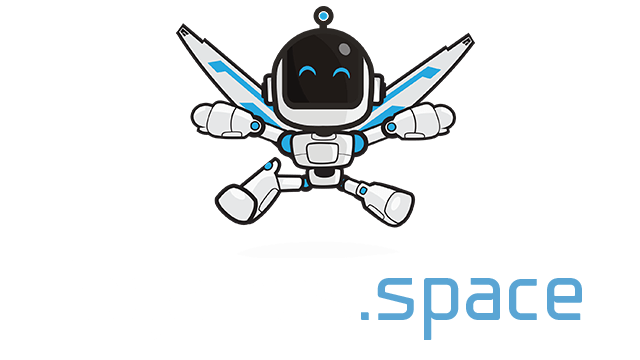 Braains.io Action Edition | Play Braains.io Action Edition free on iogames.space! 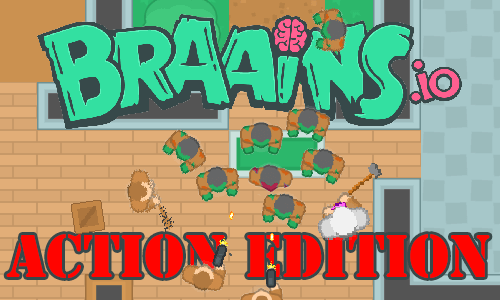 Braains is an awesome io version of zombie tag, if you start as the zombie your goal is to tag humans and turn them into zombies so you’re not alone. Once you have infected others they will assist you in the hunt to infect all humans. Within the map is several buildings with entrances and debris to block those entrances with, bare this in mind and try not to accidentally doom your teammates that are sitting safely in houses with barricades as they wont be too happy. To be successful in this game teamwork is a must, if you have multiple people cooperating and blocking off an entrance you have a lot better chance of survival so bare this in mind!